Merit Homes are Sydney’s premier luxury home builders and they are leaders in prestige home design. From the initial concept right through to the handover of they can dovetail each stage seamlessly with the next. And with their straightforward fixed-price contracts, their customers won’t get any nasty cost surprises. Merit Homes approached us to create a professional website for them and asked us to do a full SEO review to rewrite all the copy for the new website taking into account SEO best practices and identified keywords. 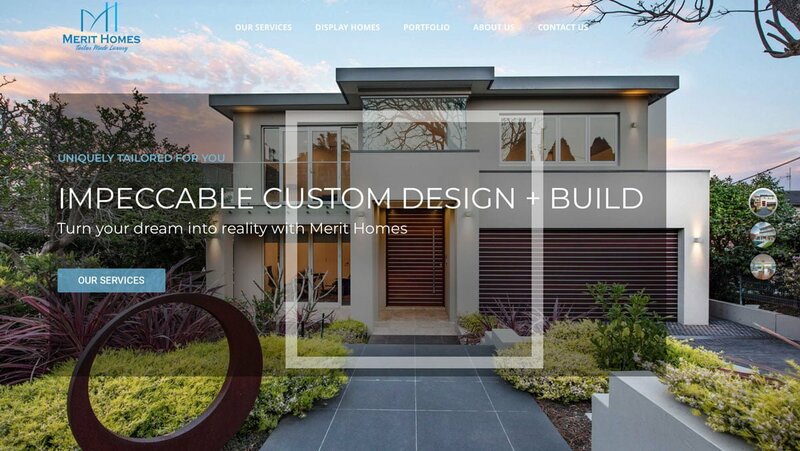 Merit Homes is based in Kellyville, NSW, so no matter where you’re situated, get in touch with Social Web Works today and find out what a huge difference we can make to your online and marketing success.